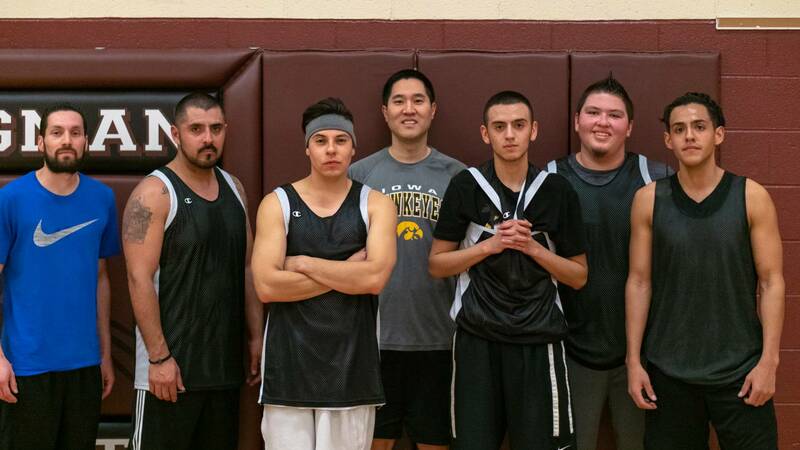 Current and future MCC students are led by their coach, and teacher, John Hansen as MCC’s Intramural Basketball team placed second in the city league this year. Coming off a strong season where they went 7-1 in the regular season, which runs from December to March, and placed second in the championship game, losing by only four points. This is the second time the Intramural team has finished the season in second place of the divisional teams in the city league, having placed second last year as well. Congratulations to the MCC Basketball Players! ← Author, Photographer, and Amateur Historian Connects with the Community at ConCom.